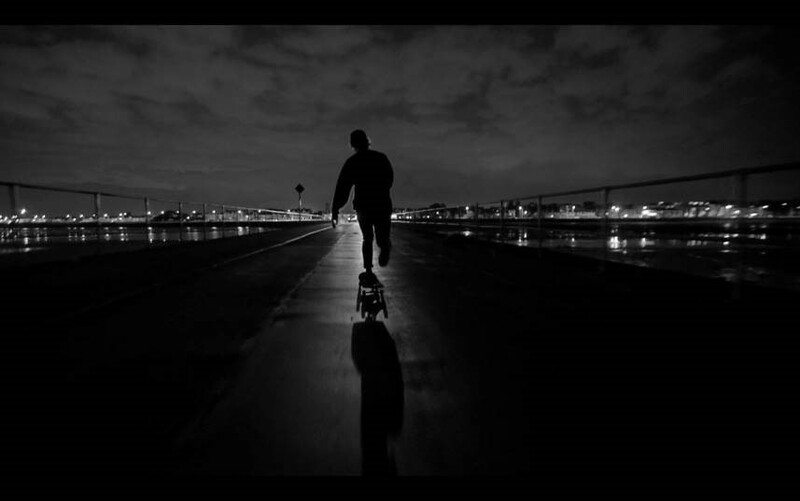 Grey Area is a skateboarding film with live original score. Shot and edited by skate photographer and videographer Niall O’Byrne, with music by young Cork composer and skater Sam Perkin, performed by Crash Ensemble, Ireland’s leading new music group. This MusicTown performance will be the works Irish Premiere. The evening will start at 5pm with the screening of Saint Denis the skate documentary directed by Phil Evans (free entry), with the concert starting at 6pm.